2500 years ago the Buddha said craving and attachment are the cause of suffering. In the 1930’s Bill Wilson started the first Twelve-Step program that worked with a deep form of craving and suffering: addictions. 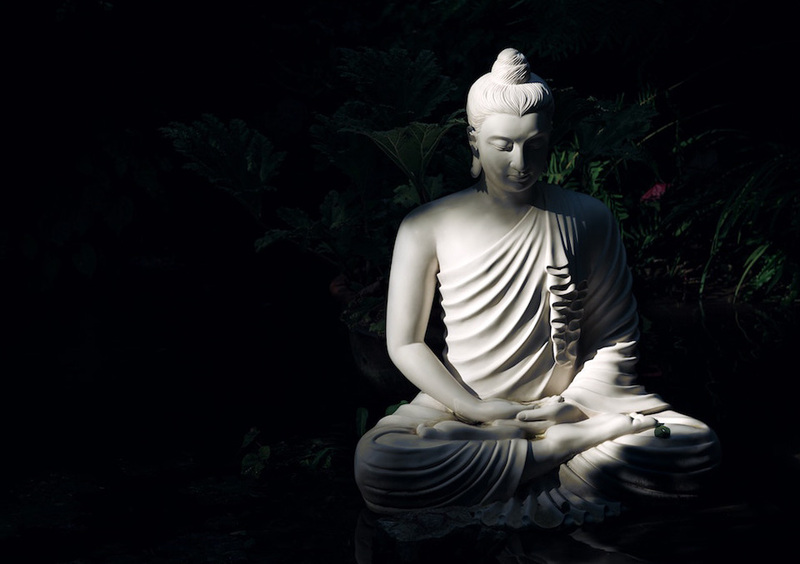 In these monthly meetings, we explore the ways that Buddhism and the Steps support and complement each other and can deepen our spiritual lives. The meetings include Buddhist meditation practices, interactive exercises, dharma talks and discussion.